Serve as a resource and provide assistance to District 7120 Clubs for membership development; member attraction (recruitment) and engagement (involving members in the club and its activities). 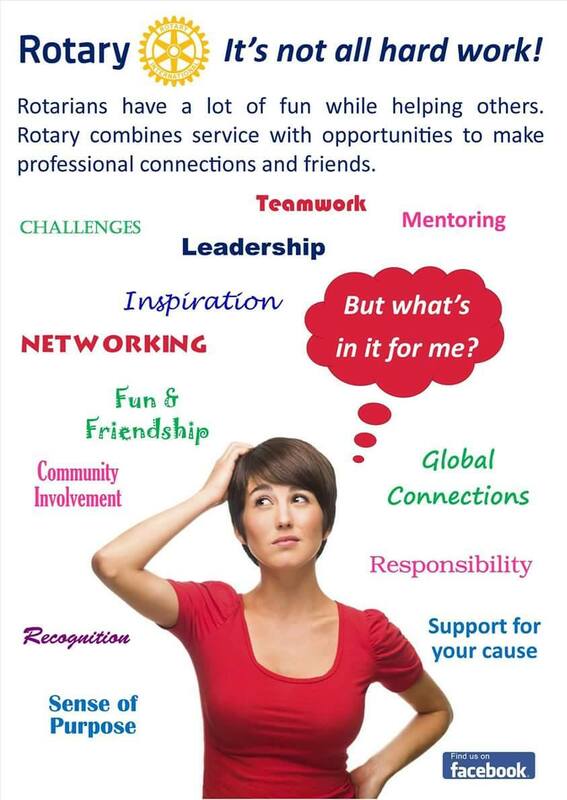 Provide support to the clubs, as well as to District 7120, so that they can achieve their membership goals for the year. Identify and re-engage people who have participated in various Rotary Foundation and Rotary International programs; i.e., Group Study Exchange, Ambassadorial and Peace scholars; Vocational Training Team members, RYLA, Rotaractors, Interactors, etc. Provide support for new club development. 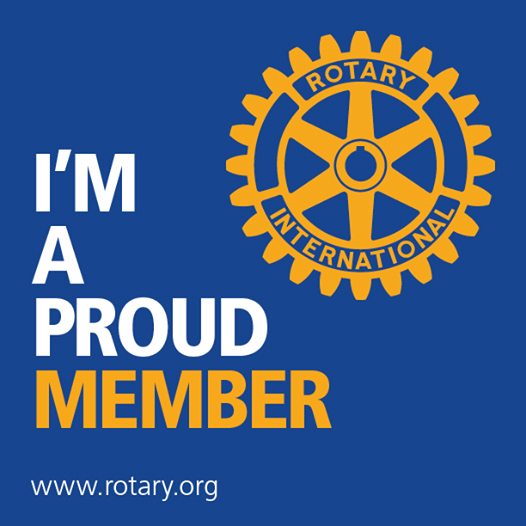 Welcome new club members each month announcing them in the ​​​​​​monthly District Newsletter. Conduct Area meeting(s) to address regional issues and concerns related to membership development. 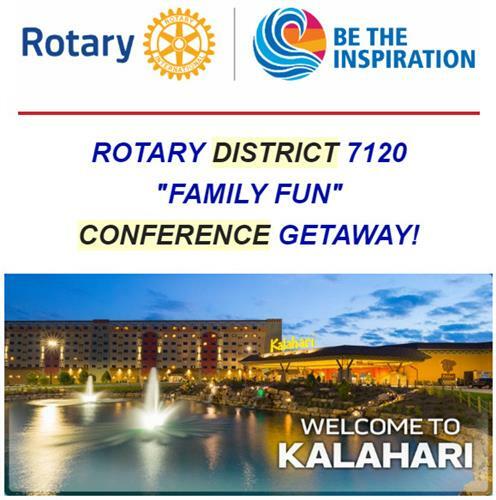 Send membership development information to all District 7120 Rotarians via the District Newsletter and/or the District Membership Development Webpages.